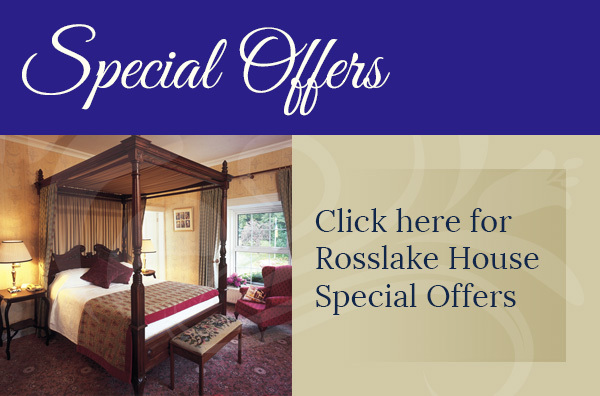 Dining at Ross Lake House Hotel is an Irish experience. We are very protective of our reputation for food excellence. 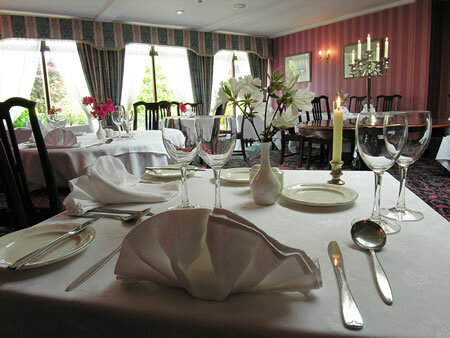 In developing our reputation we have paid particular attention to home produced Irish food. 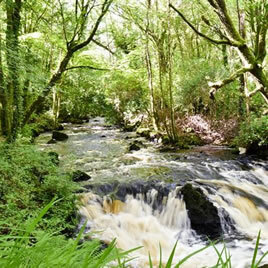 You can enjoy a tempting variety of Irish food beautifully prepared from nearby Connemara hills, streams and lakes as well as fish straight from the Atlantic. To compliment our food we offer an excellent selection of personally chosen wines to suit all tastes from traditional Red Burgundy to new world Chardonnay. 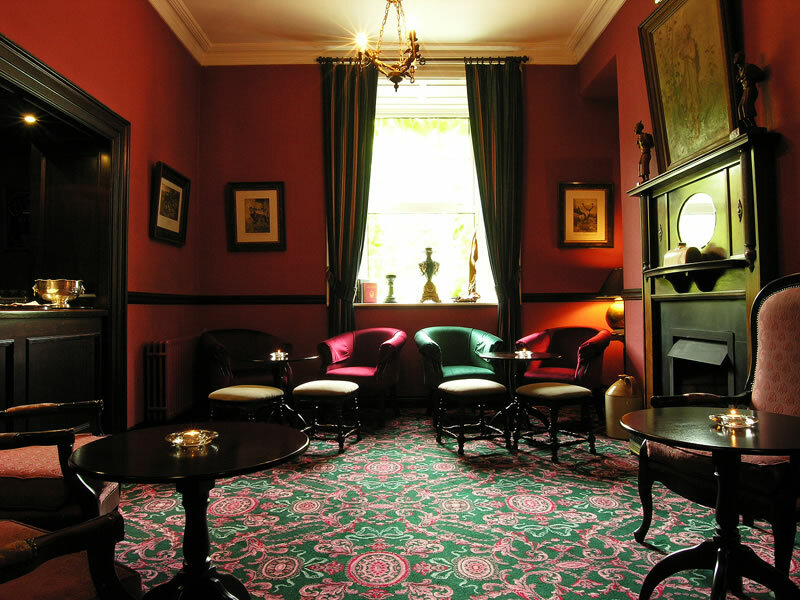 Relax in our cosy Library Bar while pondering your dinner delights. Here a selection of Irish and International drinks are served.